Mineral insulated heating cables and mineral insulated heat conductors with cold ends are used in the different areas of application and industries. You have high expectations for life time, reliability and safety. Especially in the operational environment in a vacuum or in high temperatures. The function of the power connectors is to separate the live inner wires from the mantle so that the power is carried insulated. 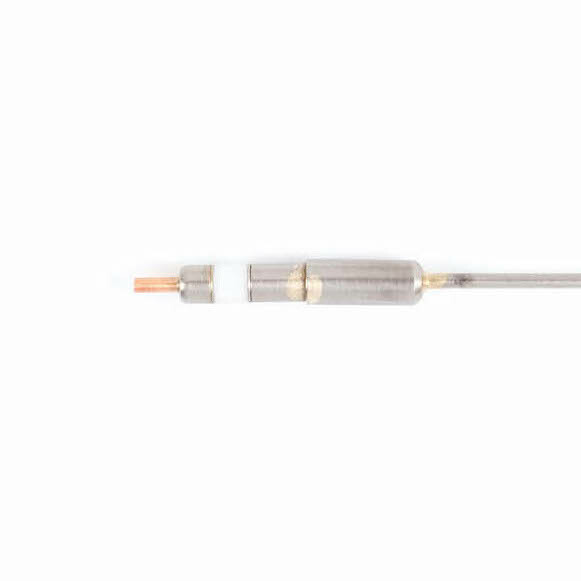 The power connectors for the heat conductor are sub-divided according to application and temperature in extension cables with direct connection and metal/ceramic power connectors. Protect the ceramic construction parts from very strong mechanical strain, shaking and blows! This could lead to hairline cracks and breaks and subsequently to breakdown.